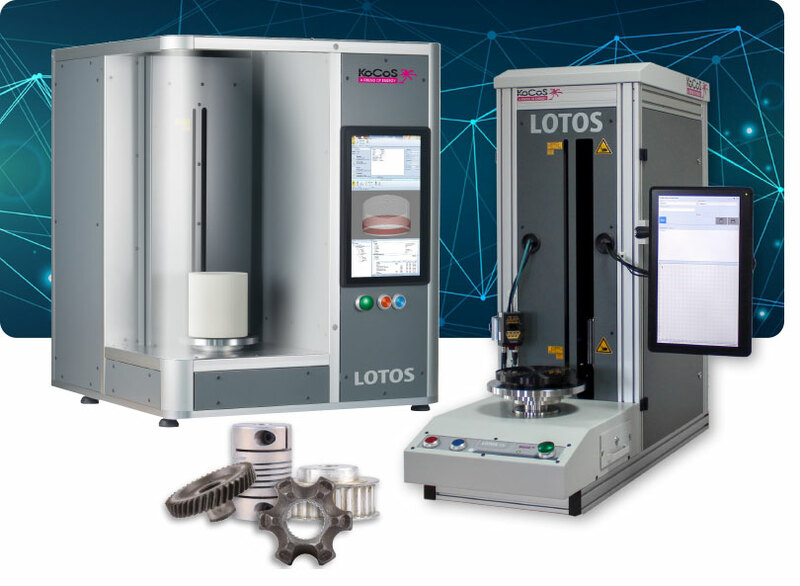 LOTOS automatic measuring systems can measure the full outer contours or individual areas of any measurement object quickly and precisely, irrespective of the shape, and test them for imperfections. The three-dimensional, non-contact measurement is carried out using optical measurement sensors with accuracy in the μm range. The result is a representation of the measurement object as a 3D model. Powerful, intuitive software allows the measurement results to be assessed extremely quickly.